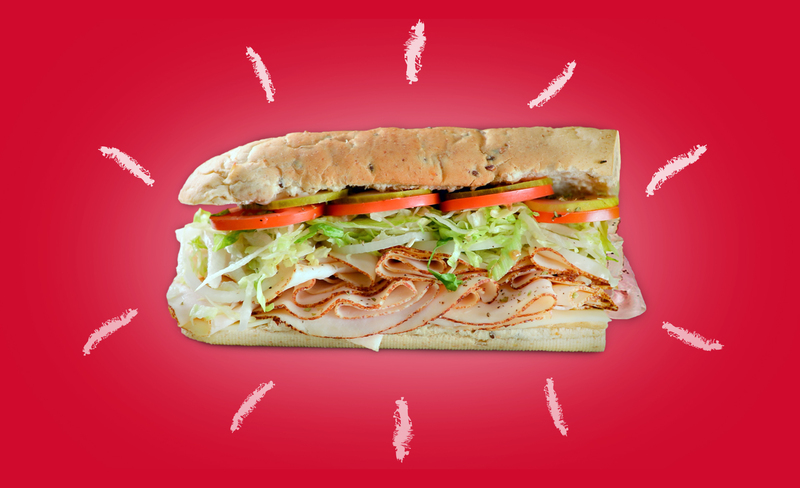 Are you ready to bring a Lennys Grill & Subs franchise to your community? Interested in learning more about franchising with Lennys? Fill out the form on this page and we will reach out to you shortly! Or simply call (901) 753-4002 to speak directly with one of our team members. This is our first opportunity to learn more about each other and determine if franchising with Lennys is the right fit for you. After pre-qualifying, we will host an introductory webinar where we will take a deeper dive into the Lennys franchise opportunity. We will also answer any questions you have about our opportunity at this time. A member of our executive team will have a lengthy conversation with you about our franchise opportunity, our brand, how we support our franchisees and so much more. Once you’ve decided to go forward with franchising with us, you will submit a detailed application including personal and financial information so that we can determine if you’re qualified to become a Lennys franchisee. This is a major step in the process, as our FDD review will give you a full understanding as to the costs and fees associated with owning a Lennys franchise, as well as the potential for financial rewards. You will get the opportunity to speak with a large number of our franchisees and ask them any questions you might have about the business. Our executive team will be waiting for you to arrive at our headquarters in Memphis, Tennessee, where we will host a full day devoted to answering your questions and learning more about you. We will also take you on a site tour where we will dig into the systems, business model and overall flow of the operation. You decide that this is the right fit for you, and we decide that you would be a great fit culturally and operationally as a franchisee with Lennys. Only one step left! 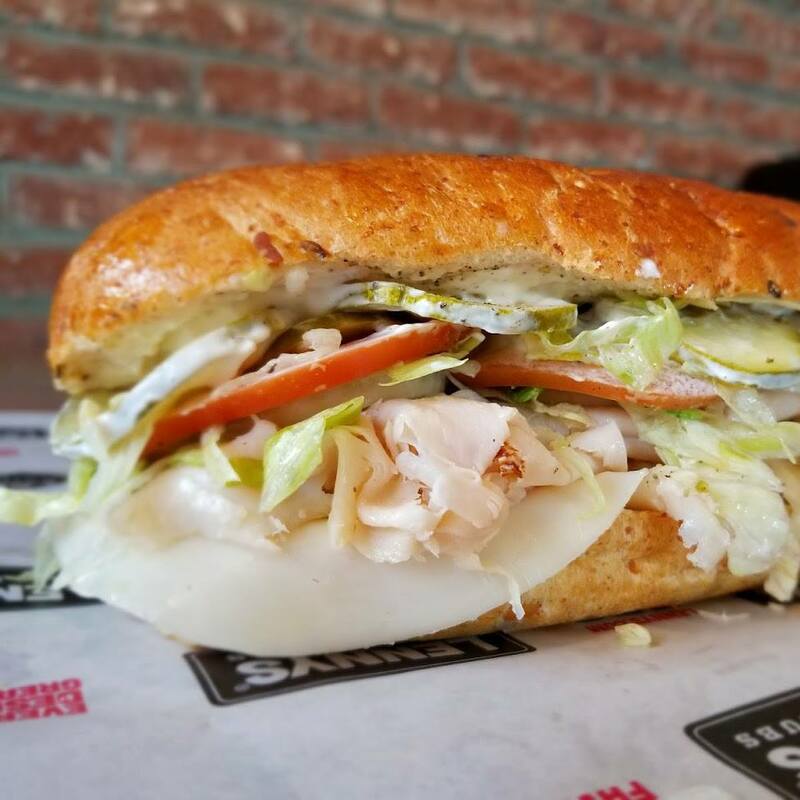 You’re now the newest member of the Lennys franchise family. It’s time to identify a location and work towards opening your restaurant! 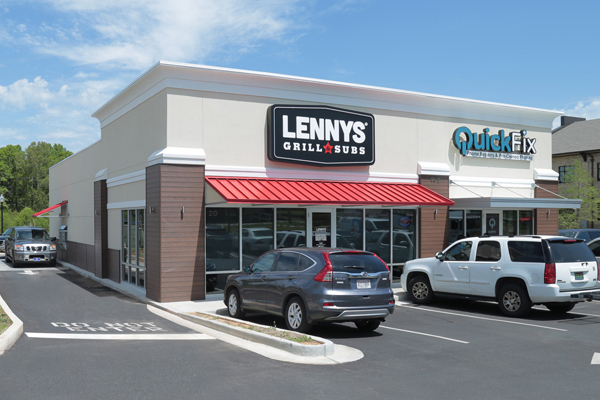 Thank you in advance for your interest in franchising with Lennys Grill & Subs. We are looking forward to hearing from you and are excited that you’re interested in bringing Lennys to your community as we rapidly expand across the country!